For anybody who is new to the game - Plague Inc. is one of the top-selling mobile games of the last few years with over 900 million games played. 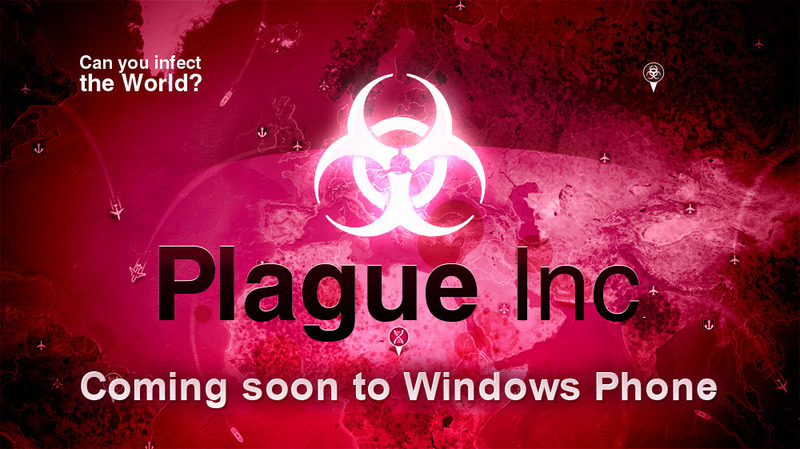 It is a unique mix of high strategy and terrifyingly realistic simulation which lets players create and control a global plague whilst adapting against everything humanity can do to defend itself. Follow us on Facebook and Twitter, or sign up to our mailing list to find out more!